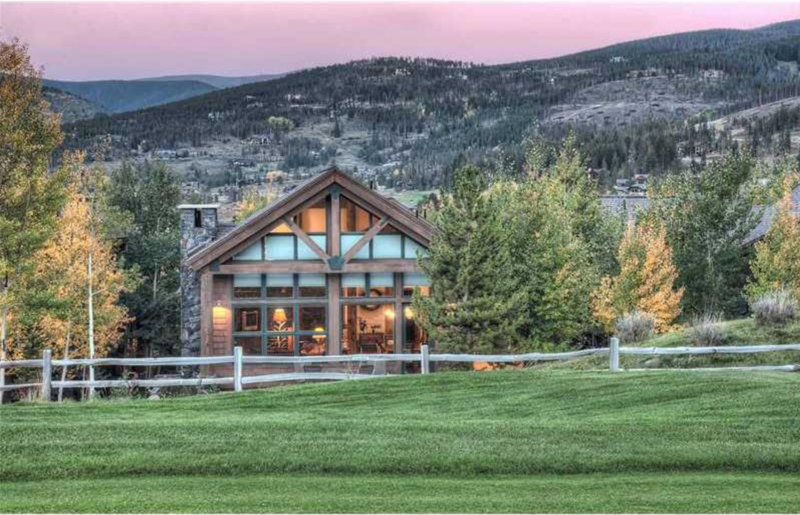 Stonehaven homes for sale, at the Breckenridge Golf Club, are a collection of homes between the Clubhouse and the second fairway. Each home is independent - about 2,000 square feet - but on a small trivet of land. The yard is the rough for the second hole, and the closest neighbors are few and far between. Stonehaven homes for sale appeal to those looking for convenient access to the golf course and low-maintenance living. These townhomes are also convenient to downtown Breckenridge and beyond. Highway 9 is only about a half mile west, and along it runs a paved bike path between Breckenridge and Frisco, as well as public transportation. Being on the north side of downtown, Stonehaven is a few miles closer, and ahead of skier traffic, to I-70. Find your dream in the Stonehaven real esate listings below, or read more about this one-of-a-kind community! 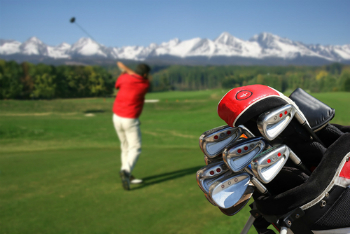 Stonehaven homes were developed in 1999 within a community conveniently located steps away from the golf clubhouse, with low exterior maintenance. The homeowners association takes care of the common grounds and snow removal. The exteriors stains are from a limited palette, which contributes to the community feel, and the landscaping is designed to match the rough. An architectural review board strictly regulates the appearance and upkeep. The closest subdivisions to Stonehaven are part of the Highlands, which is a covenanted neighborhood divided into large lots. 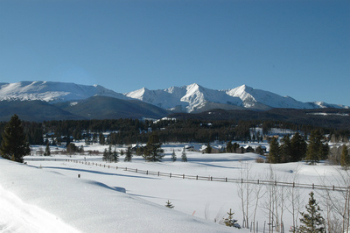 The Breckenridge Golf Course becomes the Gold Run Nordic center once snow covers the ground. By November, in most winters, miles of groomed tracks for crosscountry skiing are just outside the door of all Stonehaven, Breckenridge, CO, homes. Beyond the golf course, in most directions, is open space or national forest, so biking, hiking and back-country skiing is nearby. The Swan River - and good fishing - is north of Tiger Road, which is just yards from Stonehaven. Size (sq. ft. liv. area): 1968 sq.ft. to 2587 sq. 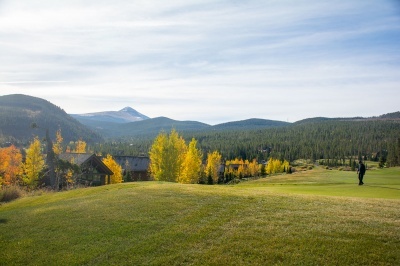 ft.
Stonehaven homes are located southwest of the Clubhouse of the Breckenridge Golf Course. From the traffic circle on the north side of Breckenridge, continue north for three miles to Tiger Road, turn east (right) for one-half mile and turn south (right) onto Clubhouse Drive. The road forks after 300 yards; the right side goes to parking and the clubhouse, the left brings you to Stonehaven. Some homes are on North (right) some are on South road (left). Someone from Breckenridge Associates is waiting to talk to you! Get in touch today.